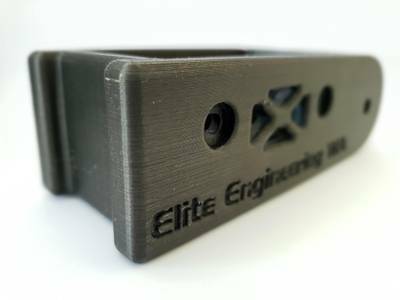 At Elite Engineering WA we are bringing a new and innovative approach to the manufacturing process, whether it be Automated Welding, 3D Printing, or any other type of manufacturing you require. 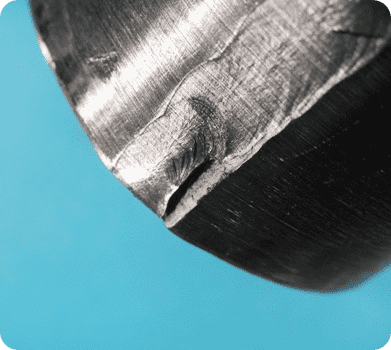 We are able to offer advanced manufacturing capabilities that will mean to you (the customer) a higher level of quality through repeatability & quality control. It will also give a higher throughput which should relate to cost savings. In addition, you can trust all fine details are reviewed to ensure nothing's overlooked that could jeopardise the quality of your product. Our objective at Elite Engineering WA is to meet with clients to bring together their needs with our extensive range of skills for any type of manufacturing project, all while keeping the client's product and goals in mind. A team effort where we work with your company to meet your manufacturing needs with the right approach. A tailored approach for any or all of your manufacturing needs. 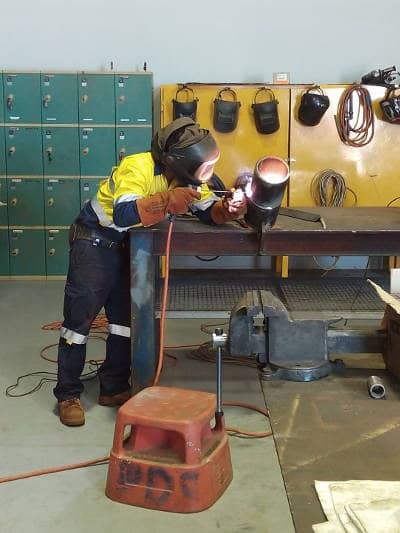 When utilising Elite Engineering WA's services, you will be managing manufacturing quality by ensuring all standards are met and potential rework is eliminated by catching any issues early in the manufacturing process. Great 3D Prints start with Great Designs. 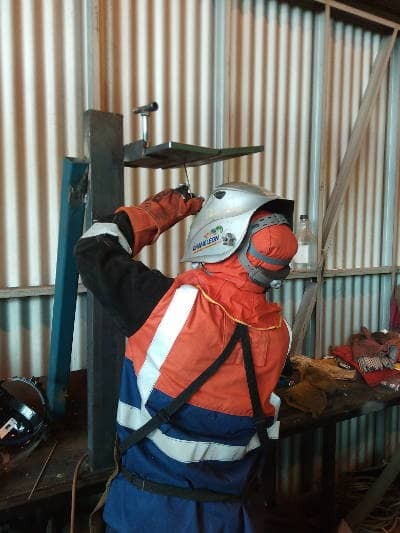 Maybe you`re a company looking to hire a new welder and want to ensure he has the proper training, or maybe you want to ensure your current welders are trained properly, or maybe you`re a welder who wants to ensure you`re as skilled as possible at your trade. Whatever the reason, Elite Engineering WA has welder training to meet your needs. 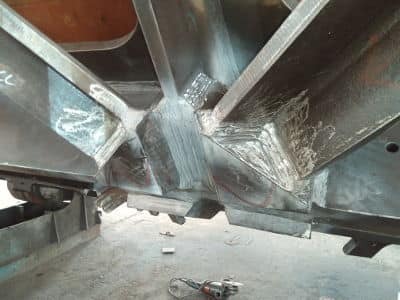 In Australia, the weld procedure documents and the production weld need to, as closely as possible, represent the final joint configuration and the size of the weld required. 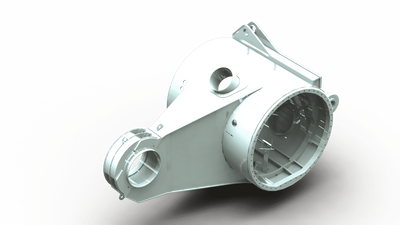 A WPS contains the details required by the operator for making production welds in accordance with Code requirements. 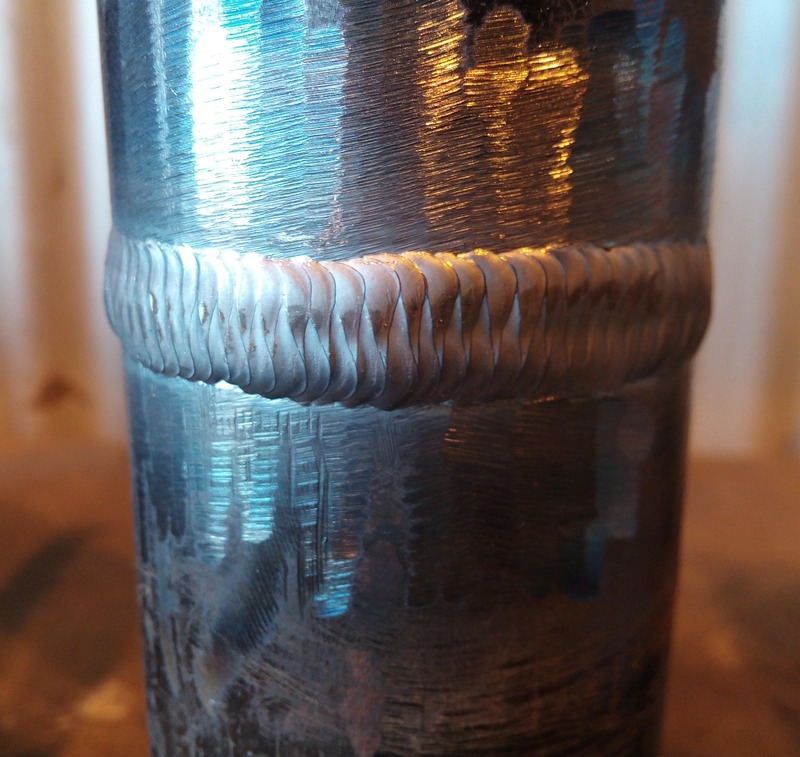 These documents contain all the necessary variables to properly reproduce acceptable welds by qualified operators over and over again. Elite Engineering WA are able to perform final inspections and expediting on behalf of our clients. 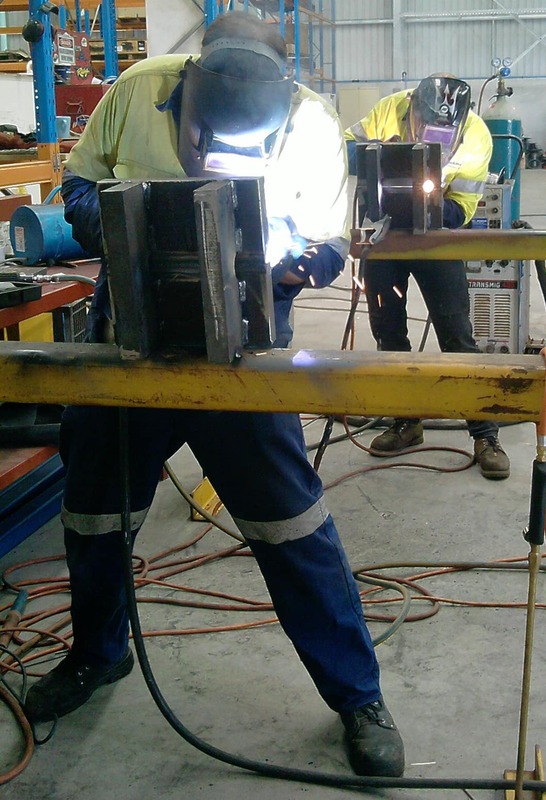 Utilising our own in-house AS1796 Cert 10 Welding Inspectors allows us to offer our customers top quality welding supervision and inspections. In addition, you can trust all fine details are reviewed during inspection to ensure nothing's overlooked that could jeopardise the quality of your product.